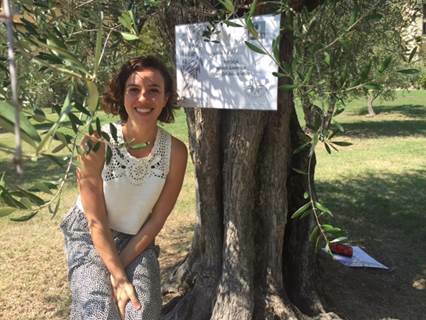 As the winner of the inaugural North American Extra Virgin Olive Oil Taster’s Championship held in 2015, Hayley Stevens was awarded a week long trip to Tuscany sponsored by "Olivaria, Hand-picked Experiences." Here's what Hayley reported back to us. 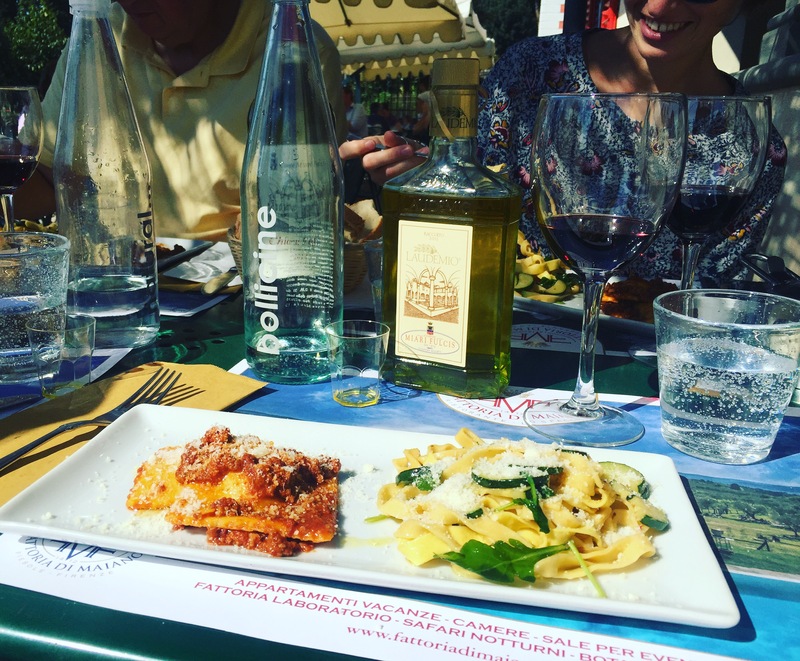 A week in Tuscany! I would have never imagined to be so fortunate as to have been awarded this prize at the North American Taster’s Championship in Chicago. 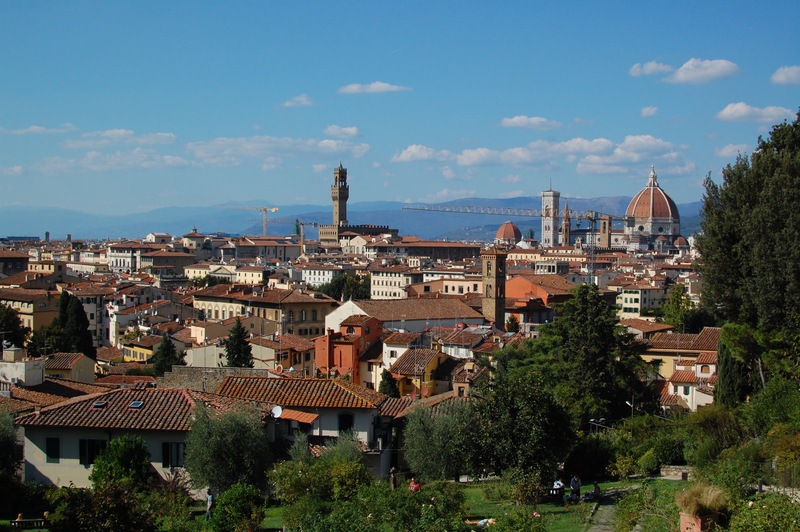 The trip, curated by “Olivaria, Hand Picked Experiences,” was the complete package into artistic Florence. Imagine a week spent residing at a duchess’ villa, with days ripe with olive oil and wine tastings, visits of the works of Boccaccio, Michelangelo, and Caravaggio, country excursions, and memorable dinners. I selected a week that bridged summer to fall, this beautiful time of year, when home and professional kitchens transition from the bright juice of tomatoes, figs, and citrus, to the earthy elements of quince, persimmons, late squash, and mushrooms. The time of year when the nights are a bit cooler, the days are a bit shorter, but yet the Italian sunshine remains golden and penetrating. 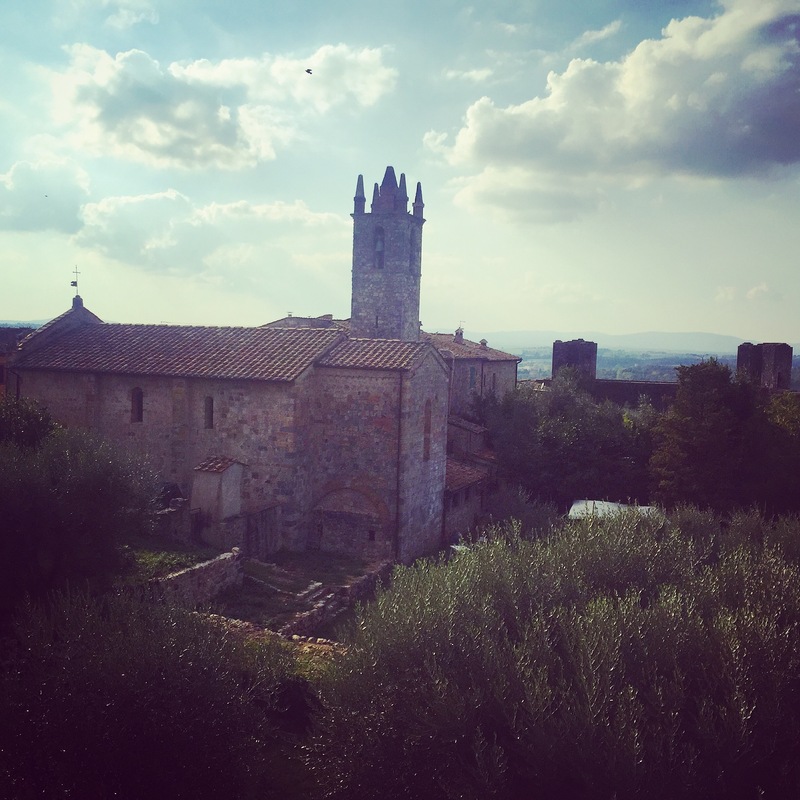 Right in this moment, in the few weeks before the olive harvest, I was able to visit a grove in a hamlet on a hill overlooking an expansive vista of the Florentine valley. At this organic farm, la Fattoria di Maiano, I walked among the local cultivars of olive trees: Moraiolo, Frantoio, and Leccino, right before it was their time for harvesting. Tommaso, a passionate producer, farmer, and owner, explained that they were spraying the olive trees with an organic solution made from stinging nettles, to help battle the olive fly which has penetrated some of their fruit to lay its eggs. 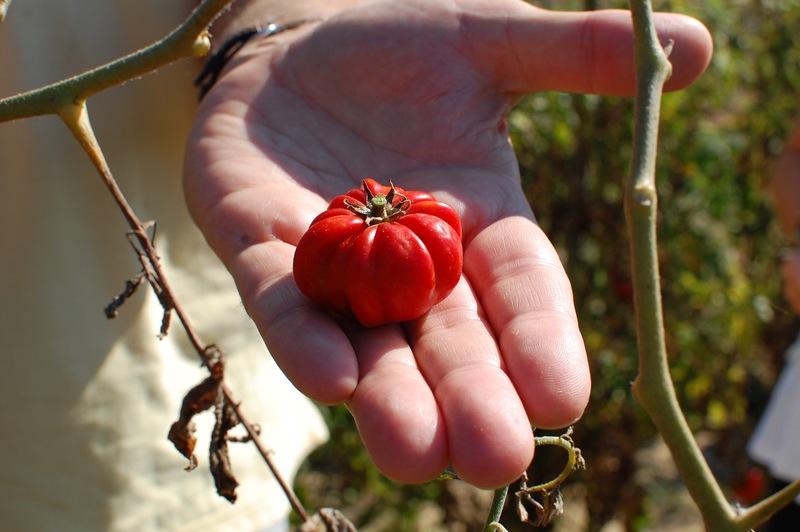 Tommaso explained that this year they anticipated a good harvest, despite some loss in fruit selection and he seemed pleased with it, compared to two years ago when there was no production at all due to the fly. A wonderful bonus to the trip was adopting an olive tree on behalf of the North American Olive Oil Association. It was not easy to choose one tree, as each olive tree has its own personality, twists and turns, and a silver golden halo that shines as a beacon. I was honored to chose an olive tree that “spoke to me,” though it seemed to bear little fruit this year, it was one of the older trees on the estate. Longevity and fruitfulness seemed to be at balance. As part of the adoption, I plan to check on the tree periodically. After all, a trip to Florence to see it once in a while only seems right.